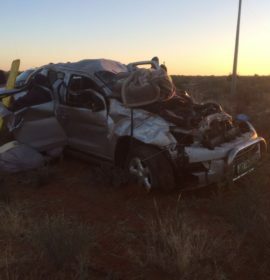 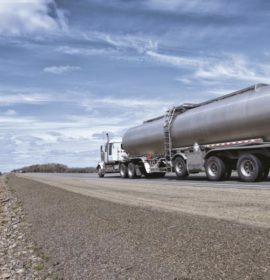 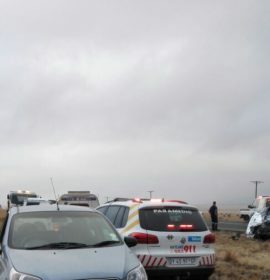 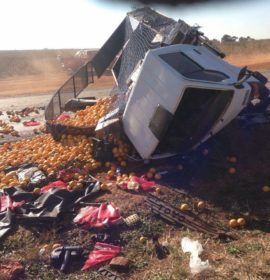 3 Killed as truck and car collide on the N11 between Volkrust and Amersfoort, Mpumalanga. 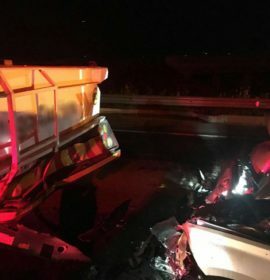 Car rear-ends a truck, on the N14 Malibongwe offramp, Nooitgedacht. 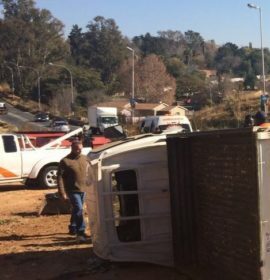 Truck overturns near the M30 in Corlett Gardens in Johannesburg. 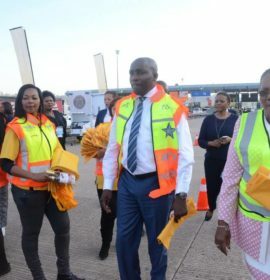 MEC for Transport, Community Safety and Liaison, Mr. Mxolisi Kaunda together with National Transport Minister Ms. Dipuo Peters conducted a roadblock at Mariannhill Toll Plaza yesterday, due to the increased influx of traffic ahead of the Durban July. 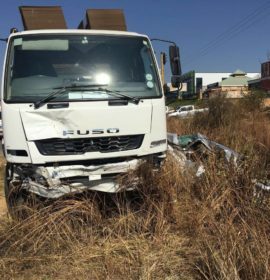 Truck and car collide on the corner of Malibongwe and Kapital in Randburg.